The biggest controversy this summer that concerned the New York Giants, the National Football League team based in East Rutherford, NJ involved one of their star players, Jason Pierre-Paul. During his July 4th celebrations, he, like many of us Americans bought some fireworks to use. However, at the end of the day, JPP, as the fans refer to him, had to make a trip to the hospital after he had a fireworks accident. The 26 year old defensive star for the Giants was looking to have a comeback year, after some lackluster performances in the previous two seasons. JPP had yet to sign his huge 14.8 million dollar franchise deal which would prevent him from being able to sign with other teams at the end of the season, as an unrestricted free agent. Many people wondered whether the Giants would rescind their offer, and yet they still have left the offer on the table, even though he has not played a game this season..
After the accident, The resulting tumult left the fans in New York wondering in what condition the star defensive end's hand was in, as neither the team nor the press knew what exactly had transpired. It took months for any information to come out and inform the public what the extent of his injuries were. Perhaps even more problematic, was that the Giants front office had no clue as to how bad the injuries were either. However, the team handled the situation in a professional manner, and cooperated with JPP as it developed. As it turned out, he had to get his right index finger amputated, as well as part of his thumb. He also had to get surgery on his middle finger, which was all shown in a picture published in the Daily News. As mentioned earlier, he has not played in the current NFL season, and online reports point to a possible return late in the season. The bigger question is, will someone whose main source of income stems from using his hands to block and tackle be able to return to the form that is worth paying almost 15 million dollars for? 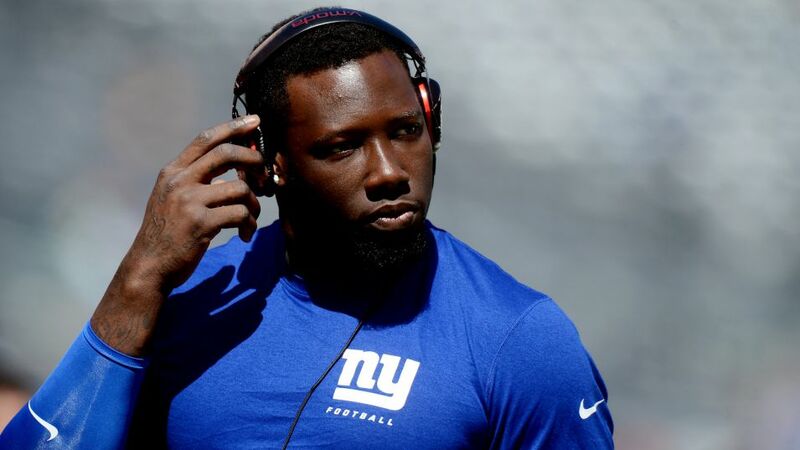 JPP has stated that he can, and will be able to do his job, as soon as he has recovered from his injuries. I personally think he should get a bionic prosthetic, although I'm not sure what the NFL rules regarding the use of bionics in games are. I hope, as do the rest of New York Giants fans, that Jason Pierre-Paul, can make a resounding return to the field, and help contribute to a defense that has only 5 sacks in the current NFL campaign.